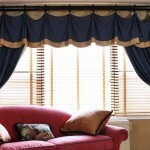 You are here: Home / Furnishings / Curtains & Blinds / How To Choose The Perfect Curtains For Every Room! Choosing curtains for a room is a tricky task – you need to make sure you get it right or it will just end up costing you more in the long run. The right curtains can make or break a room, so it’s important that you choose the right style, color, texture and design for every room. 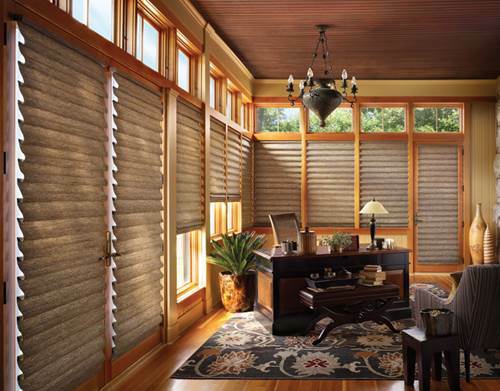 Not all rooms suit curtains either, so sometimes blinds are a better choice. 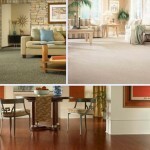 These rooms are places where you relax and chill out, and the décor should reflect this. 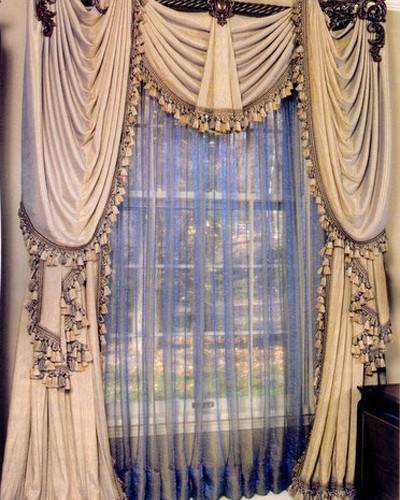 Choose thick, heavy and lined curtains that hang to the floor and look decadent. 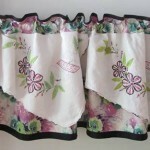 Because they are heavy, they may not stay totally open during the day, so holding them back with curtain ties is a good solution. Choose luxurious colors such as deep purple, red or royal blue and make sure it is consistent with the décor of the rest of the room. The kitchen is a room that should have a clean, light and airy feel to it, so for this reason you should choose curtains that are light in color and texture. 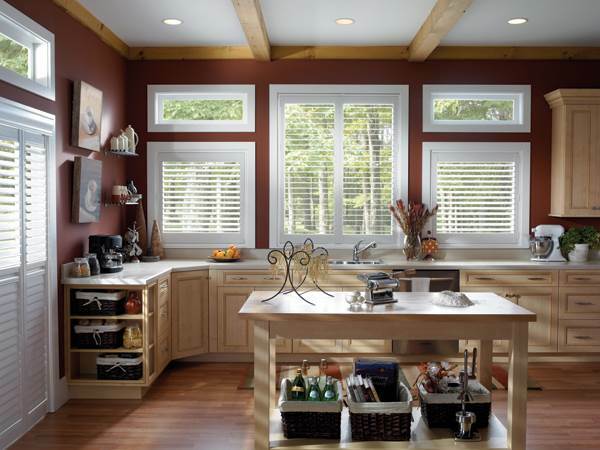 A lot of people opt for blinds in a kitchen because they look neater – have a look at all the different sorts of blinds available such as roller blinds, venetian blinds and even shutters to get some ideas. Kitchen windows are great places to put pots of herbs and ripening fruit, so you should make sure that the curtains or blinds leave plenty of space for you to still be able to use your window sill. Just the same as living rooms etc., bedrooms are places of luxury and comfort and the curtains should help to create this feel. You can go for bolder patterns in a room like a bedroom, but make sure you choose nice thick material that is well-lined. Go for a color that is not too deep but not too light either – pastel shades such as lilac, yellow and peach work well. 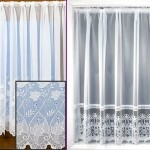 The lining will make sure that the daylight doesn’t come in too early in the morning, so make sure it’s good and thick. The bathroom is another place where blinds work really well. 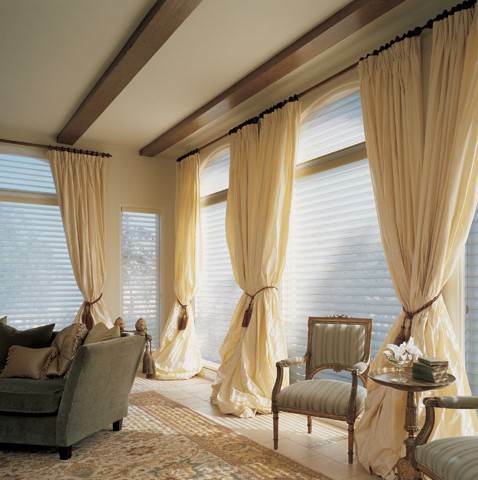 Choose roller blinds that are easy to pull up and down. You can still make use of the window sill for storing bottles, lotions and potions. 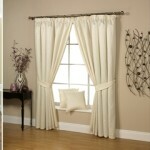 Curtains will get damaged by the moisture in the air so they are a bad choice for bathrooms. You’ll need to work harder to keep the blinds clean in the bathroom as they will have to stand up to water damage. 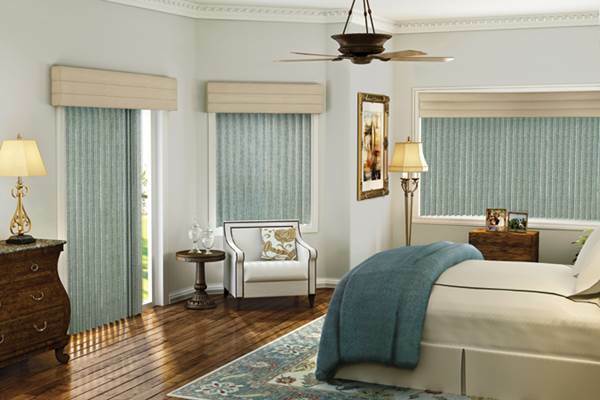 Choosing the right curtains for each room is a bit of an art, but when you get it right, you will be able to stand back and admire them with satisfaction. If you need any help or advice there are plenty of blind, curtain and drapery companies around who will be glad to help you out – they can even hang the curtains for you if you’d rather not do it yourself! 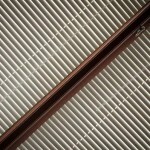 Penny Wolowitz is a part of the team at Dynamite Colours which provides extensive shutter and blind installation services across Canada. Her hobbies include bowling and gymnastics. Visit dynamitecolours.com to know more about her company.